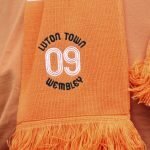 This Saturday, as Kenilworth Road stages its first League One game for some ten years when Sunderland are the visitors, it promises to be an atmospheric occasion. ??? ?️TICKET UPDATE | Saturday's game against @SunderlandAFC is now sold out! Which, in turn, means that despite their troubles in recent times, troubles that have seen them suffer consecutive relegations, Sunderland have sold their entire ticket allocation for what is their first away game of their new campaign. ???? We would also like to thank @SunderlandAFC supporters who have taken up their club's full allocation. 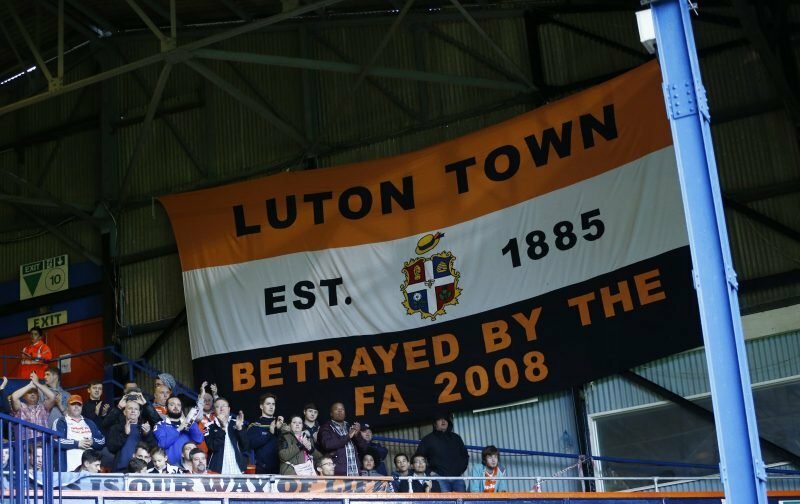 Indeed it will, and for the second consecutive fixture, the Hatters will be performing to a capacity crowd, let’s hope we can all celebrate it with our first win of the season.